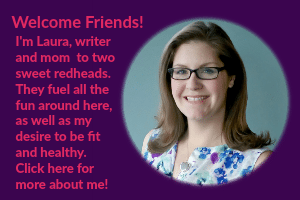 Welcome back to the Virtual Book Club for kids! 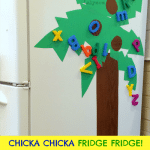 This month's book crafts for kids are inspired by Julia Donaldson books. I chose Stick Man, which my kids have just loved! I wanted to mention that I do include affiliate links in this post, which means that if you buys something via these links my site earns a tiny commission at no additional cost to you. Okay, now onto this super fun kids craft! We got such a kick out of this book! Such fun rhymes and the story has a happy ending, which i like! The kids loved repeating the Stick Man anthem, “I'm Stick Man, I'm Stick Man, I'm Stick Man, that's me! 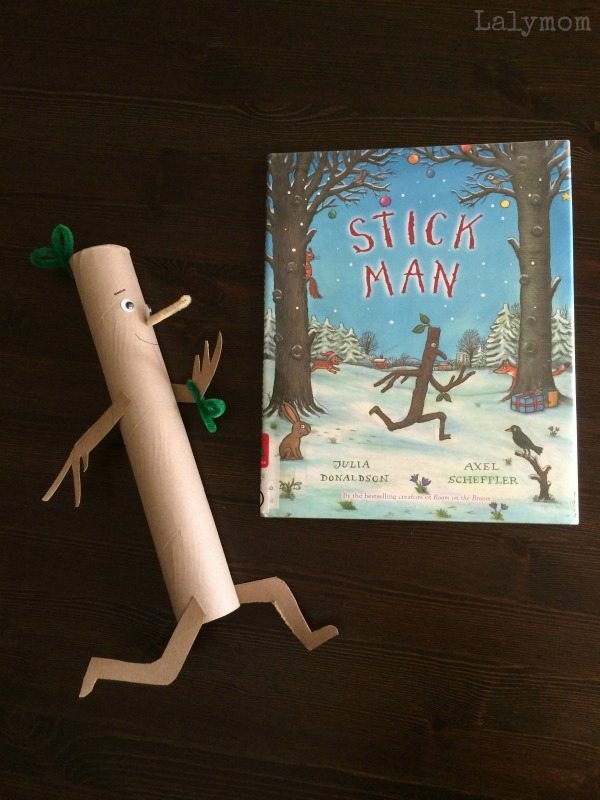 !” I knew they would love having a real life stick man and we always have cardboard tubes in our house so that seemed to be a great place to start! A couple notes about what I would do differently…my daughter wanted our Stick Man to run, I wish I had metal brads on hand to attach the limbs but we just glued them this time around. NEXT TIME! Although if you did use them be careful because of course they would be choking hazards for little bubs! Also a dark brown pipe cleaner looked more like Stick Man's actual color in the book but the cardboard we had was lighter so we went with tan. Totally up to you on that one! Okay if you'd like to make Recycled Stick Man Crafts here is how to do it! Cut out the limbs. Hold the toilet paper tube up to the books and use a pencil to free hand the limbs so they look similar to the ones on the cover. Once you draw them, cut them out with your scissors or kitchen shears. Glue them on or attach them with metal brads. Add the pipe cleaners. Using kitchen shears or wire cutters cut your pipe cleaners in half. You should have two green half pipe cutters. Using your scissors poke a small hole at the top back of the paper towel tube. Insert one of the green half pipe cleaners into the hole and match up the two ends. Give it a twist to keep it in place, then fold the two ends to look like leaves. Use the other half green pipe cleaner to add the leaves on his arm, just wrap it around the elbow, twist it once to hold in place and fold the ends to look like to leaves. For the nose I used half of a tan pipe cleaner, folded it in half, poked a small hole where I wanted the nose and stuck the ends in. 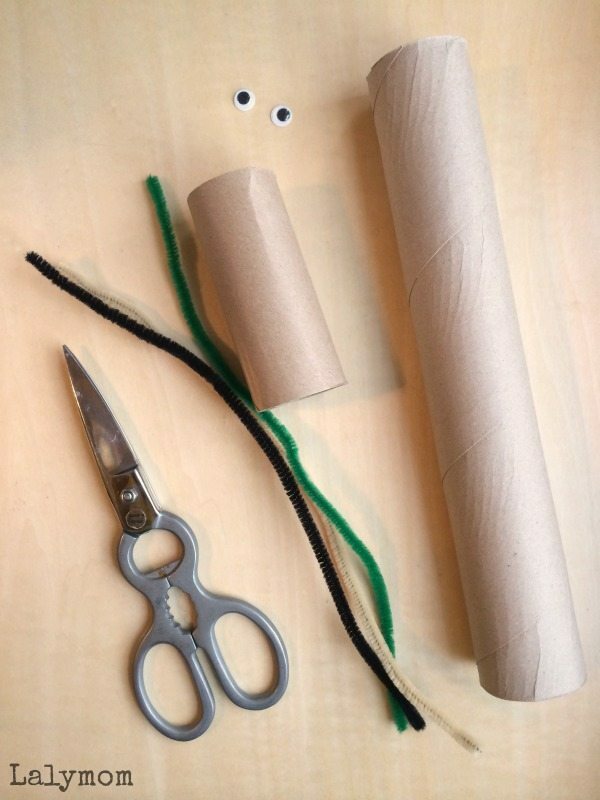 Splay the two loose ends out inside the paper towel tube so it stays in place. Add the face. Stick your googly eyes onto the paper towel roll, draw his mouth and eye brows. Done! What do you think? 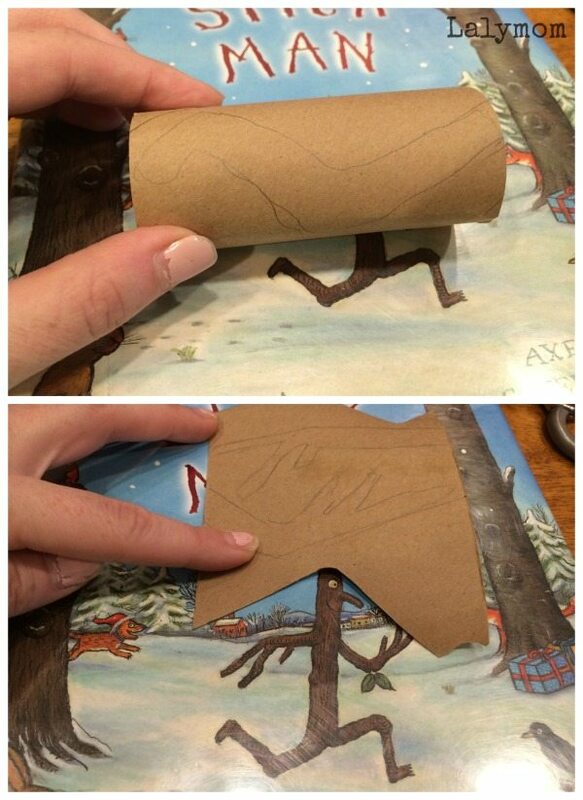 Do you have a Stick Man Fan at your house or classroom who would like this craft? What activities have you done to go along with this book? 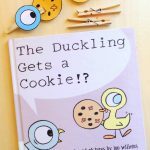 Looking for more nursery rhyme and book crafts for kids? 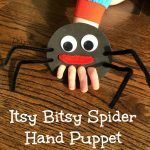 Check out these crafts and activities and be sure to check out all the Virtual Book Club for Kids ideas below!! It is another month of the Virtual Book Club for Kids! Check out all the awesome Julia Donaldson book crafts and activities below!! 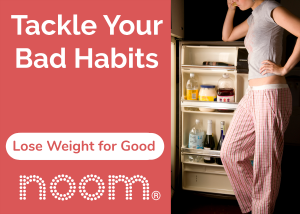 You can also learn more at the Virtual Book Club for Kids website as well as Sign up for the Virtual Book Club for Kids Newsletter to receive great book activity ideas in you inbox! This is just adorable! Then again all of your crafts are so cute! Great idea! Thank You! My son loves projects with paper rolls. This is a must do one for us! Hehe I hope he enjoyed it, my kids still run around chanting his little phrase. This stick man is too cute! He’s perfect for acting out the story.